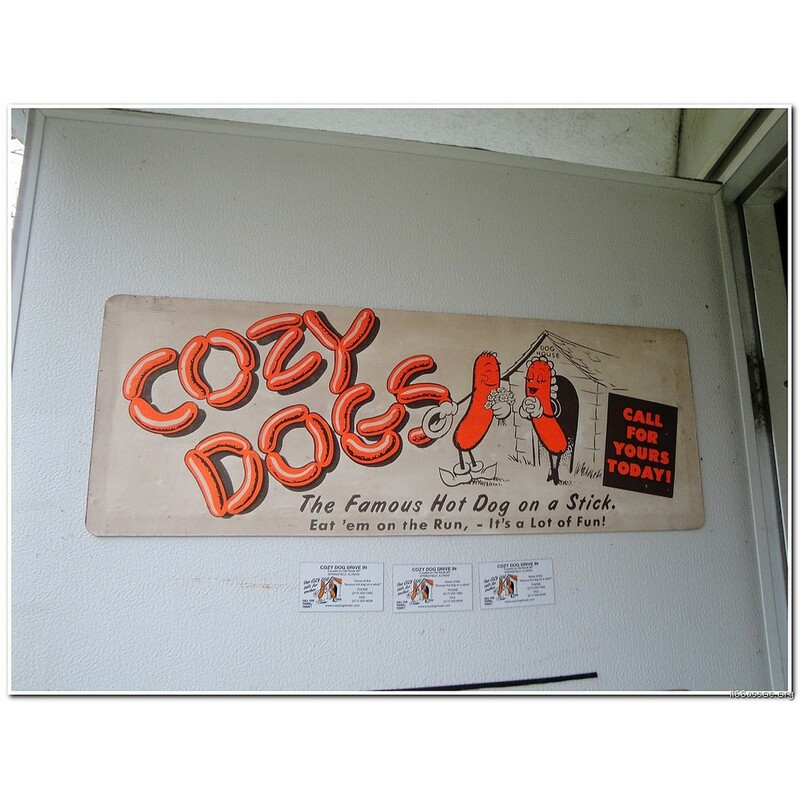 Home of the Cozy Dog (a delicious hot dog on a stick) that was created by proprietor Ed Waldmire Jr. in the 1940s. The delicacy is still made daily by the Waldmire family – Monday through Saturday. As you enjoy a cozy dog, you can check out the restaurant walls which are lined with Route 66 history.